The Herb Bus was the original mobile clinic of the Herbalista Free Clinic. 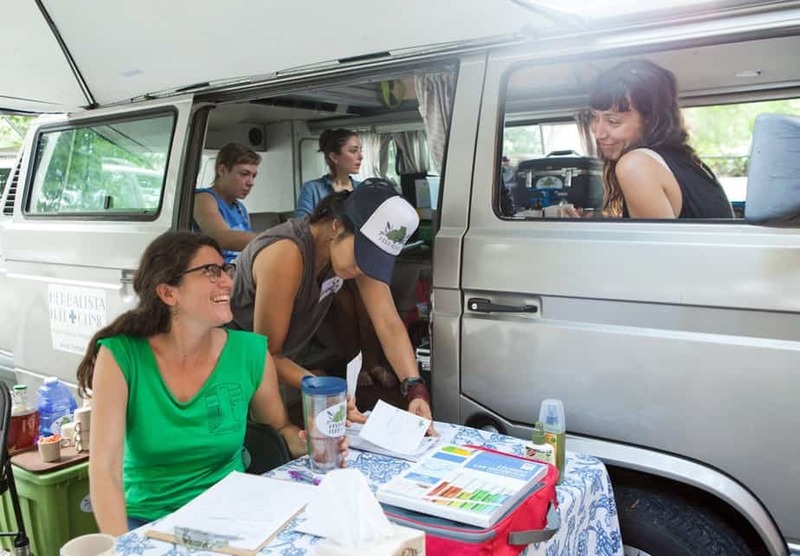 Tasked with the mission of providing herbal care + comfort to underserved communities, the Herb Bus began services in Atlanta, Georgia during the winter of 2012- 2013. In addition to providing clinical services, the Herb Bus is also a mobile classroom. 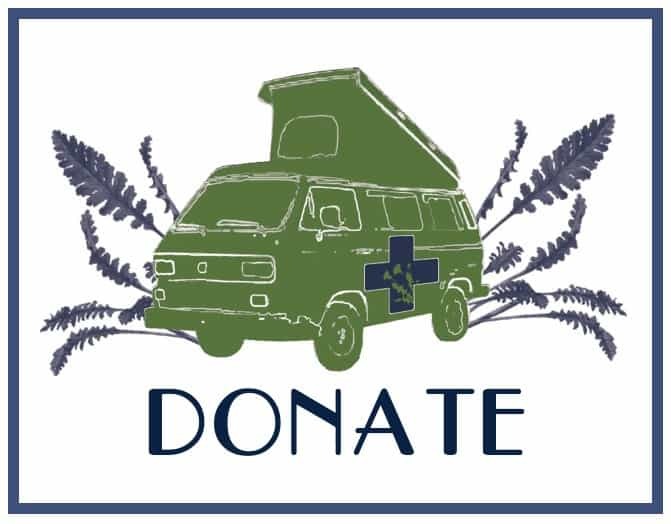 We share the Herb Bus model with communities and schools around the country through clinical trainings and workshops. If you are looking to provide herbal care in your community, please check our our online manuals or sign up for the Herbalista Toolkit! You can also check out this free webinar we did for the American Herbalists Guild, that takes you through our method of care– from choosing a station/ community to service, to packing lists. Donations to the Herbalista Free Clinic are tax deductible thanks to support from our fiscal sponsor, MPower Now. Click here and learn more about how you can support our work!